History – W.L. 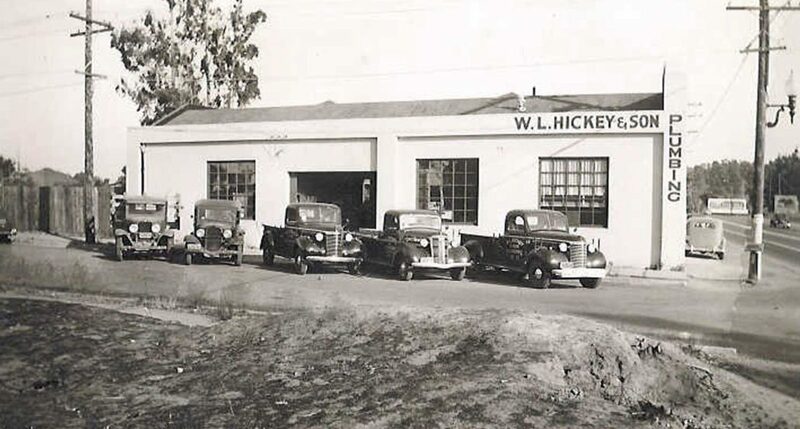 Hickey Sons Inc.
William Lawrence (W.L.). Hickey is sent west from Chicago by his father to live with his older brother, Tom Hickey, in South San Francisco. 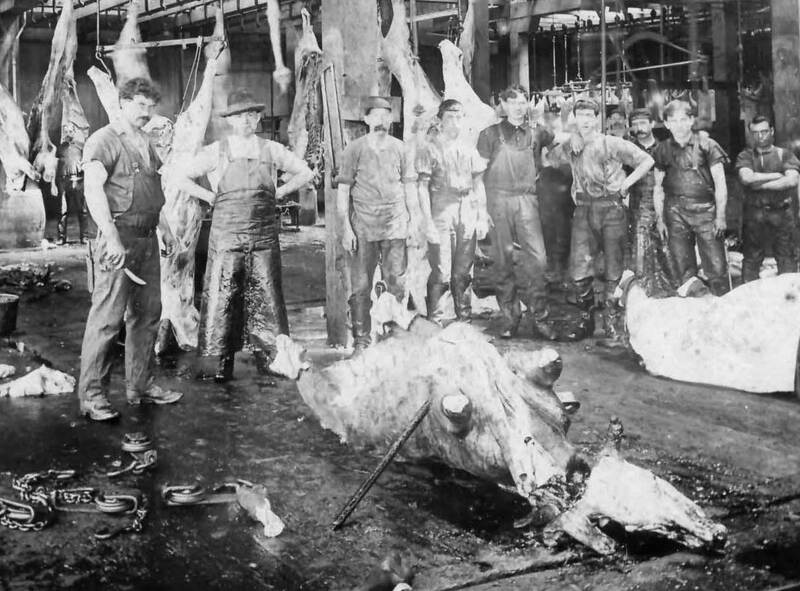 Tom was the head butcher at Western Meat Packing plant and brought young William on board to work with him. Tom would work his way up to managing the company and then move on to local politics. 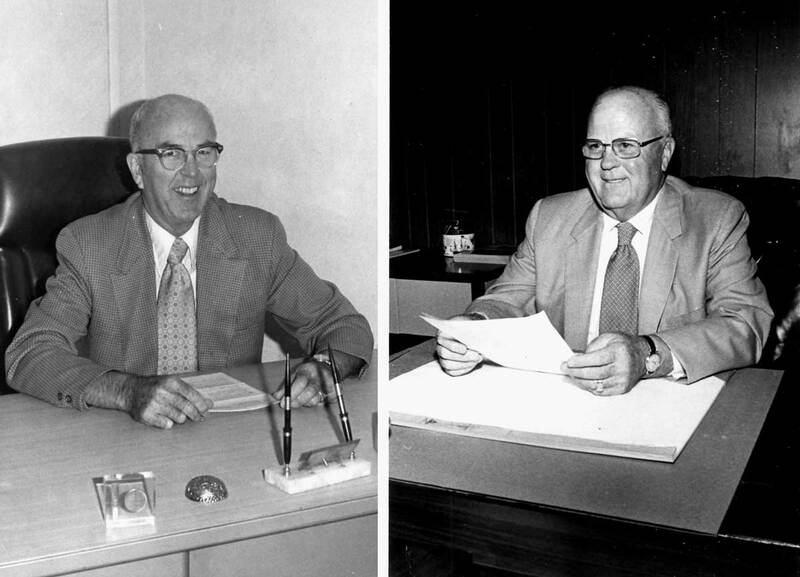 He became a county supervisor serving for over 30 years in that position. During his tenure, he pushed for the building of the El Camino Real, preservation of the Crystal Springs preserve, formation of Memorial Park were amongst his accomplishments. Posthumously, Hickey Boulevard (off Highway 280) was named in his honor. 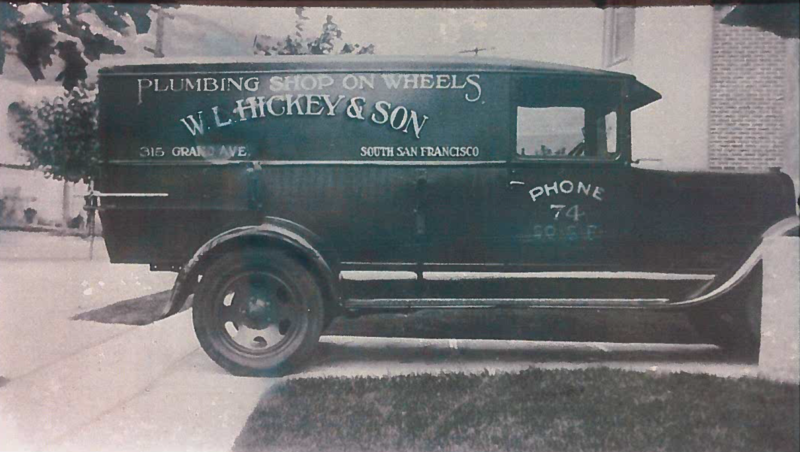 In 1904, William Hickey teamed up with his neighbor Walter Bills joined together in partnership to install and service the growing in-door plumbing industry. With the growing popularity of this new trend, they found business was good. W.L. 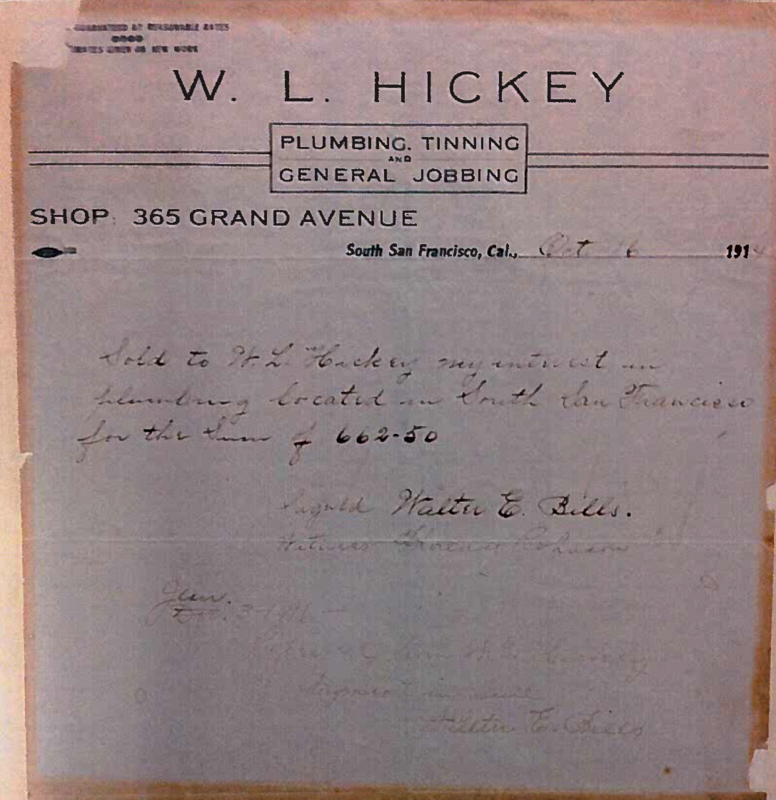 Hickey buys out Walter Bills for $662.80. The original bill of sale is shown on the right. 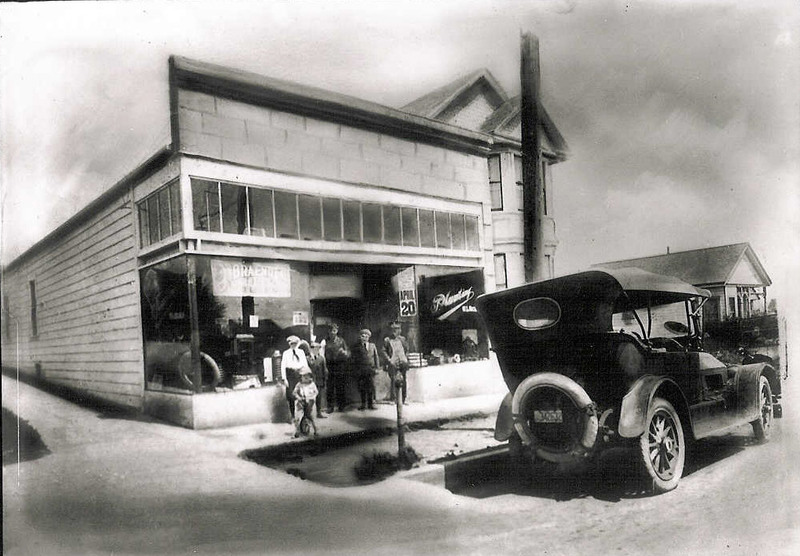 With the need for more office and yard space, the company purchased a building in Lomita Park (later to be annexed by San Bruno) on the El Camino Real. This would serve as the main headquarters for the next 20 years. In 1947, W.L. 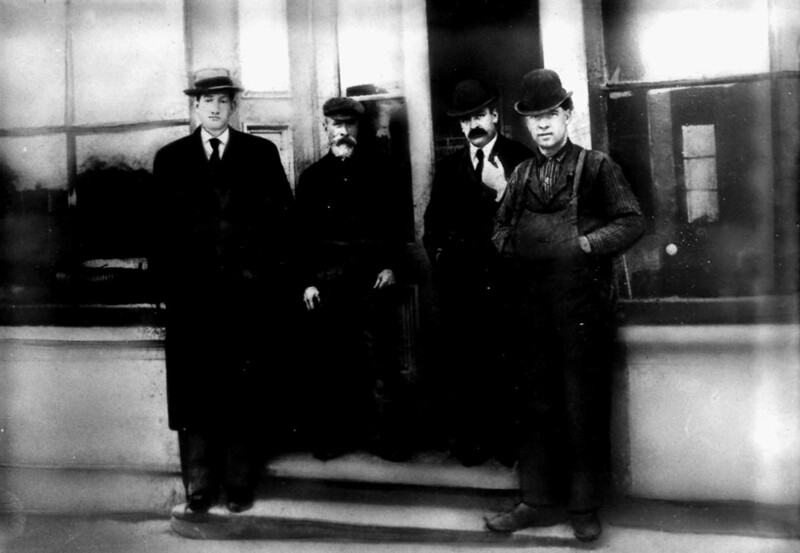 Hickey retired and the sons Edward, William and James bought him out to form a new corporation called W.L. Hickey Sons, Inc. This facility would prove very useful with the advent of World War II with the returning troops in need of housing for their new family. The company found itself doing tracts of houses starting ten new foundations a day on some developments. In 1947, Edward, William and James Hickey bought out their father (W.L. Hickey) and formed W.L. Hickey Sons. Pictured to the right are Edward and James in 1970. The company expanded beyond doing single-family housing by expanding into the commercial retail and office buildings. It participated in the building of Hillsdale Mall in San Mateo, California one of the first malls of its type in America. Along with this retail space it participated in doing the new expansion of office buildings being erected around the greater Bay Area. The company went through a major expansion opening new offices in Marin City, Goleta, Sacramento and Truckee California, along with one in Wendover, Utah. 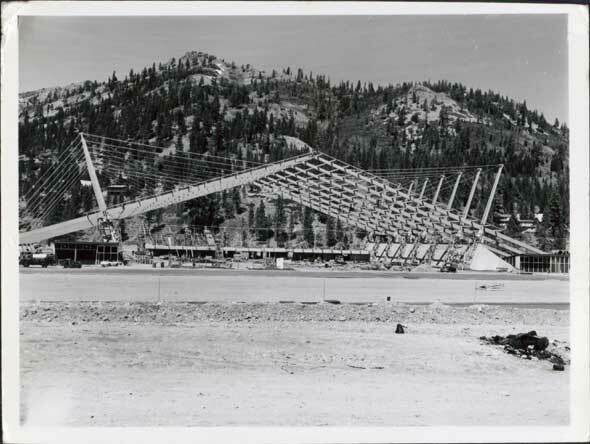 The Truckee facility was used as a base for installation of all the plumbing at the 1960 Squaw Valley Olympics. The company continued to participate in the building of large tracts of housing in and around the Bay Area. It started a development in 1953 with Sunset Homes that would finally finish in 1975 with the completion of the last of 4,500 homes. 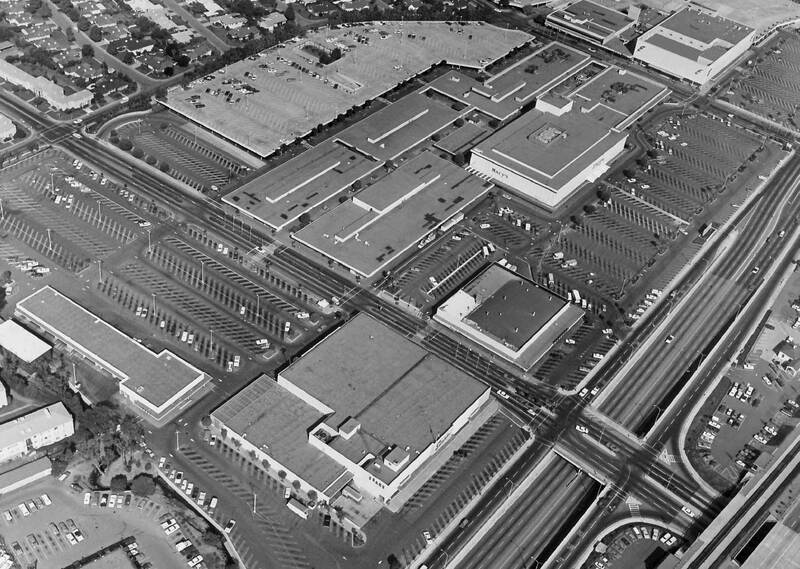 In 1953, the company moved its primary headquarters from San Bruno to Sunnyvale where it still maintains its headquarters to this day. 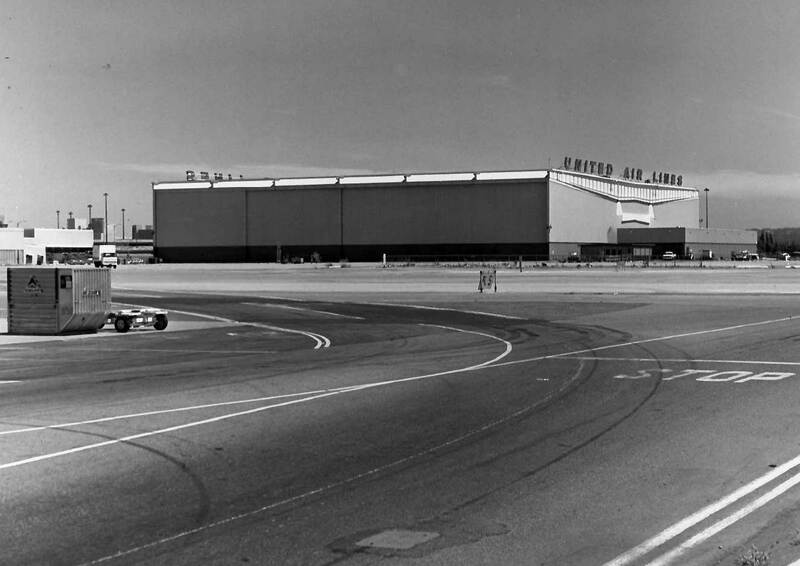 The move enabled them to be closer to the building boom in what would be known as the Silicon Valley. WLHS completes the new United Airlines Maintenance facility at San Francisco International Airport. Along with doing single-family housing, the company expands into large scale high density apartment buildings shooting up around the Bay Area. In 1979, its partnership with Sunset Homes would continue with the newly named Sunset Development. 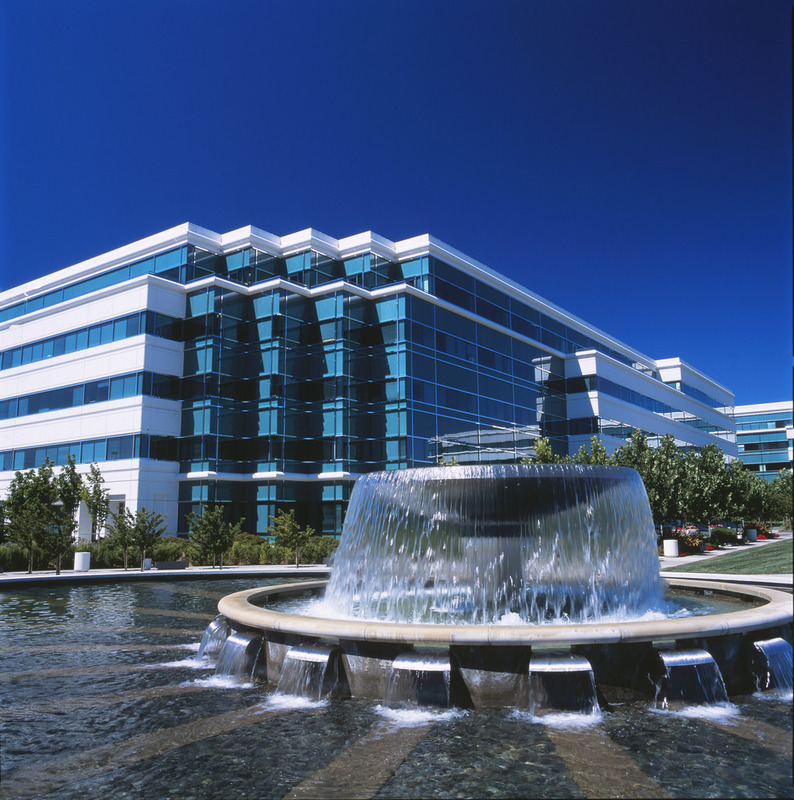 In the ensuing 30 years, it would plumb over 4.5 million square feet of Class A office space in the premier office park called Bishop Ranch. 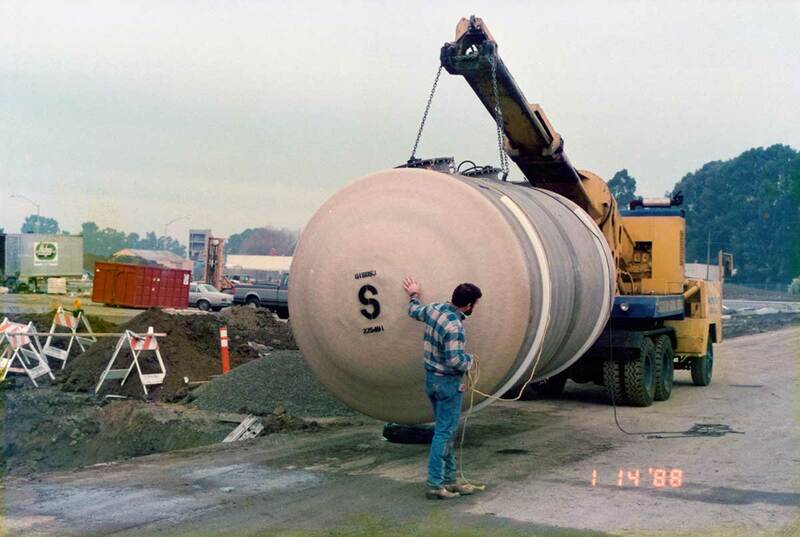 The company in conjunction with Forest City Development does the plumbing on the first phase (300 units) of the Bayside Village project directly below the Bay Bridge anchorage in San Francisco. 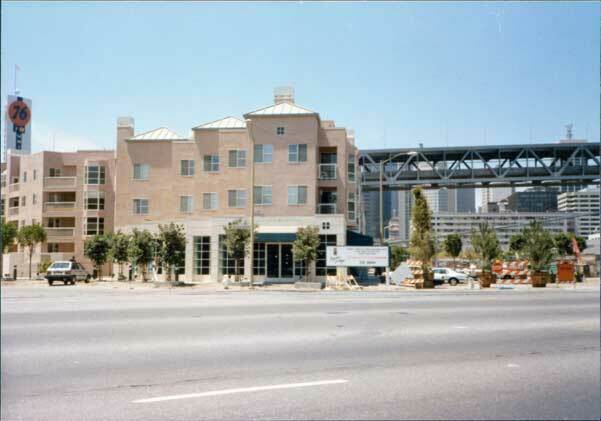 This project was the first high density residential to be built in the South of Market Area (SOMA). 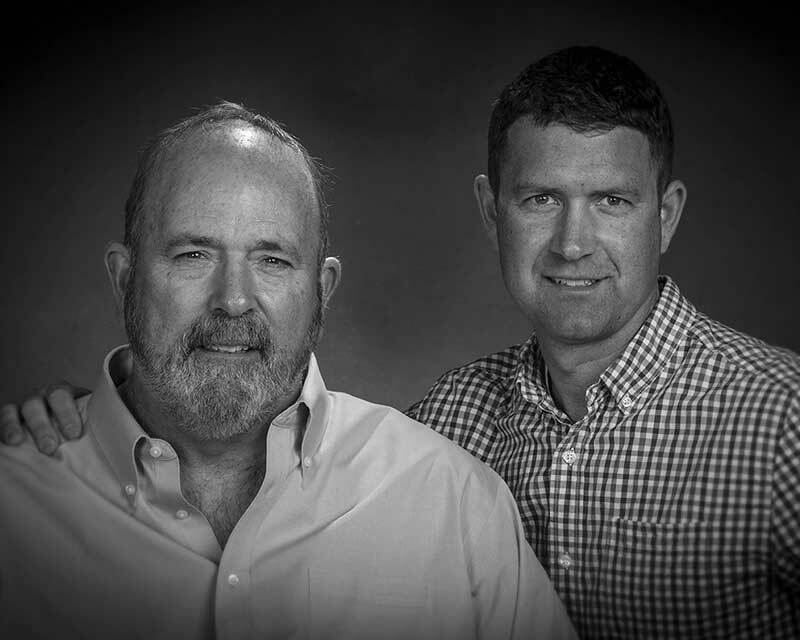 Edward and Michael navigated the transition of ownership in W.L.Hickey Sons from 2nd to 3rd generation. The company celebrates its 100th anniversary at Santa Clara Convention center with 500 guests in attendance composed of current and past employees, contractors, vendors, relatives and friends. The company is being actively managed by Edward Hickey (President) and Adam Hickey (General Manager) as it moves into its 2nd 100 years. Through their guidance WL Hickey Sons has invested in new technology and adopted new building practices. 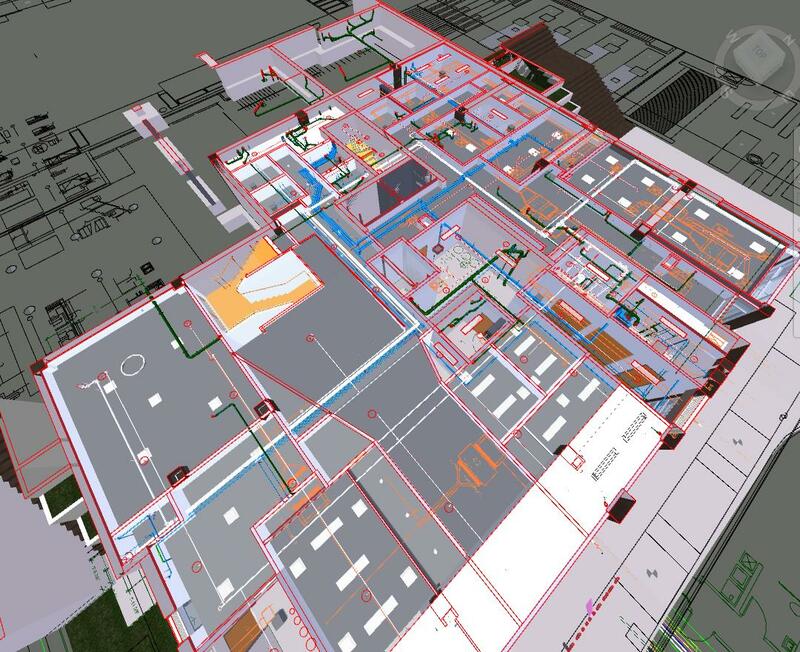 This investment has enable the company’s plumbing systems to be constructed in virtual reality through a 3D BIM modeling software program, months before being installed at the project. 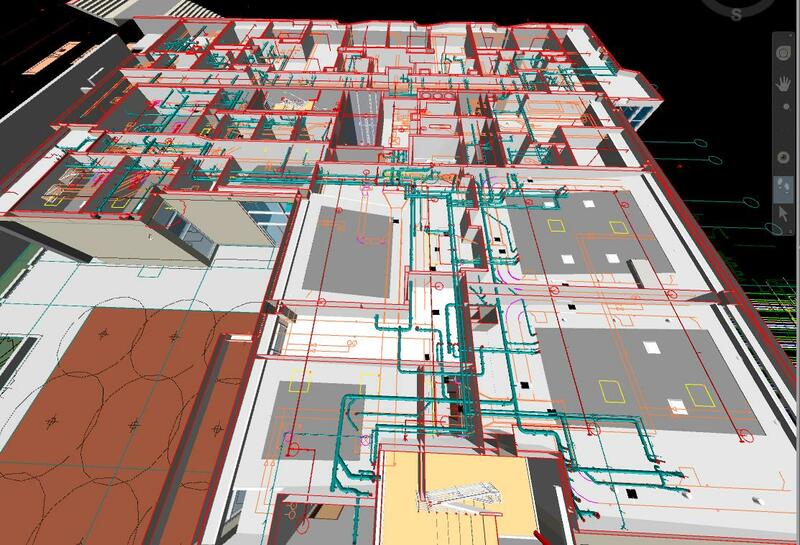 Clients can then choose to coordinate the model with other building elements to ensure the systems can be installed as designed. This provides certainty to General Contractors and Developers that the construction schedule is achievable and their building’s systems will be installed with the best solutions for the overall project. Looking to be part of the solution to the San Francisco Bay Area housing shortage, the company has been part of the design and construction of “Modular” or “Prefabricated” construction in high density applications. The innovate approach is in the company’s DNA. 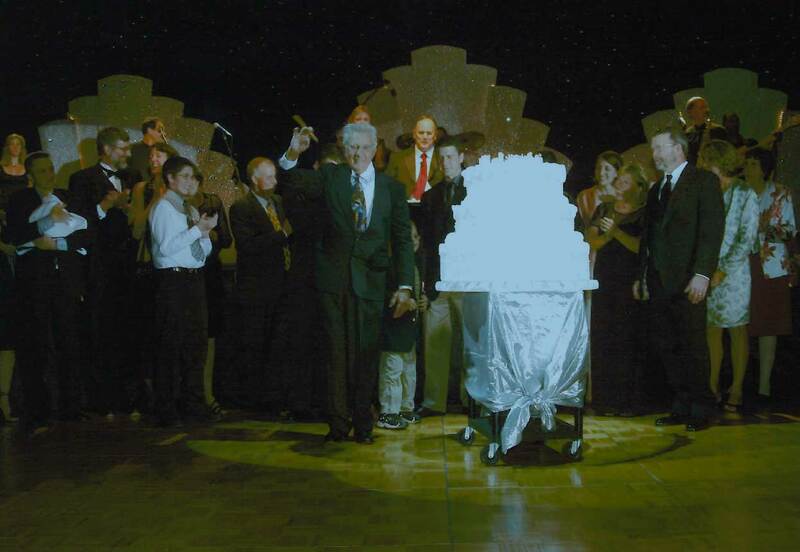 Watch the professional video below of our company history, which was presented at WLHS 100 year anniversary celebration at the Santa Clara Convention Center in 2004.